A historic photo op from a day gone by. Henry Ford and Henry Leland are seemingly looking over the shoulders of the next generation of Executives as they sign the documents for Ford’s purchase of the struggling Lincoln franchise. Henry Ford was still the world’s most successful industrialist, and Henry Leland was the 78-year-old founder of Cadillac, with his son Wilfred seated in front of him. The pair had left General Motors in protest to build airplane engines during World War I, and then created a new automotive brand named after the first president Henry Leland voted for. 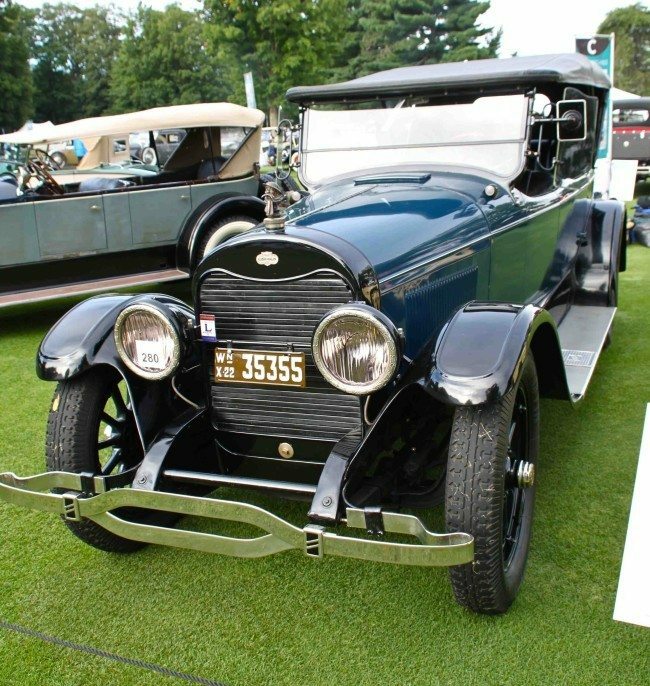 By this date in 1922, Lincoln had been on the verge of collapse for years, despite building handsome cars like this 1922 Sport Phaeton. Does it look to you like Wilfred is less than happy with this development? 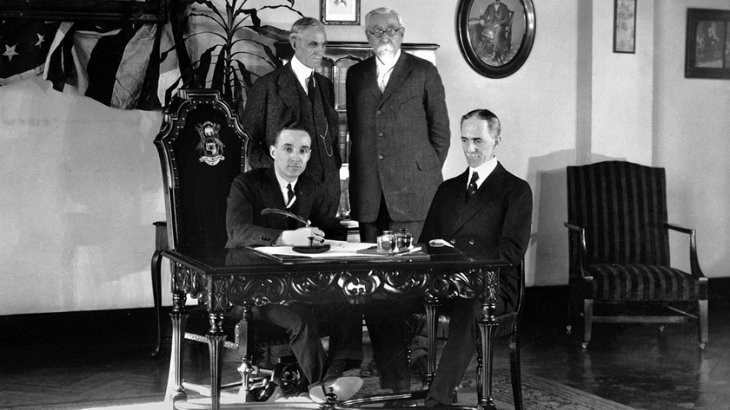 Seated to William Leland’s right is Edsel Ford, Henry’s son, who was now president of Ford Motor, and the architect of the deal for Ford to buy Lincoln for $8 million (about $111 million in today’s money) signed on February 4, 1922. Within a year, the Lelands will have quit again and sued the Fords, a lawsuit which did not succeed. Henry Ford, while no longer president, still held the reigns, and was resistant to many of the changes pushed by Edsel — including the idea of a replacement for the Model T. Fast forward a few decades, and the Model A is by far the world’s best selling vehicle, and Lincoln had carved a healthy slice of the American luxury car market and crafted some of the most beautiful cars of the era, like this lovely 1939 Lincoln Zephyr V-12 Coupe we photographed at St. Johns. Seems like young Mr. Ford did all right under his father’s guidance. 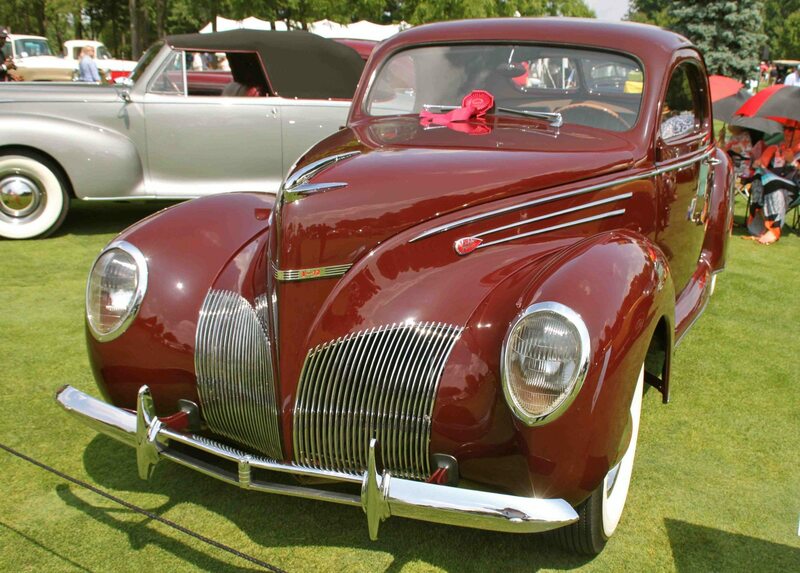 If you have an early model Ford or Lincoln you’d like to insure with us, let us show you how we are more than just another collector vehicle insurance company. We want to protect your passion! Click below for an online quote, or give us a call at 800.678.5173.